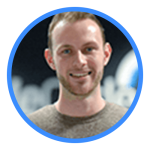 SaleCycle’s Marketing Executive Nic Weschenfelder looks at the pros and cons of promo codes, and how retailers can improve their strategies. Promo codes have long been used as a way of driving conversions and increasing revenue, so much so they have become part of the furniture of the online customer journey. Rarely now does a visitor complete the checkout without seeing the promo code box, and many will respond by opening up a separate tab to search for that elusive combination of letters and numbers, in the hope it will magically unlock savings. Indeed, the little promo code box just before the customer clicks purchase might be contributing to your abandonment rate. 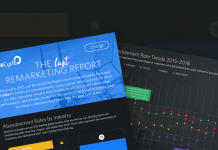 Are promo boxes be driving your customers away from your site at a critical moment? 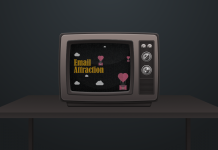 Or is this box helping to convert visitors? This post will review some of the downsides of promo codes, then take a look at six clever ways to overcome them and make promo codes a weapon to add to your conversion arsenal. As with discounting in general, promo codes have their pros and cons. They can drive sales, but it’s important to consider the possible downsides. Put your shopper’s hat on. We all love a deal. So when there is a potential hint of a deal, 9 times out of 10 you’re going to search for it. However, when you don’t find the code, the uncomfortable thought pops into your head: “Am I getting the best deal?” and inevitably your search begins (away from the site you intend to buy from). Some visitors may find a better offer elsewhere, whilse others may postpone their purchasing decision until the elusive promo code becomes available… if it becomes available that is. It’s bitter pill to swallow as a marketer considering the buyer may have been just a few clicks away from pressing the purchase button. As you use promo codes to convert visitors into customers, you may be paying more fees to affiliates. 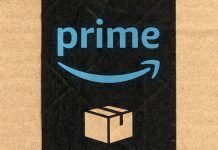 The result is a potential loss in average order value (AOV), while also decreasing margins and profitability with money needlessly being spent on affiliate promo companies. There a hundred and one ways to drive customer acquisition and conversions via promo codes. However, use them too often and you could be training your shoppers to expect a discount each time they visit your site. 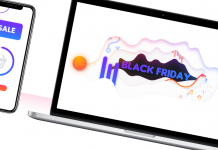 So when one of these ‘trained’ visitors comes to your site to find the perfect product and a voucher code isn’t available, they may leave disappointed and empty-handed. The lesson here is that overusing discounts reduces their impact, and this can have a knock-on effect on your overall sales. Used sensibly, codes are not only a way to acquire new customers but also a great way of showing gratitude to your existing customers. 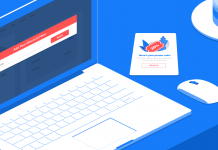 Here are six smart ways to ensure that your promo code strategy is on point. 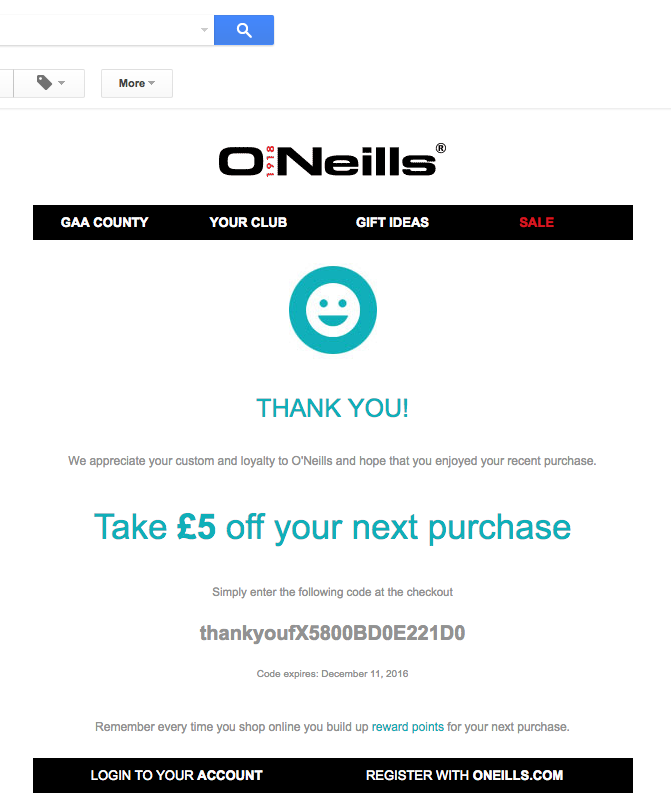 Promo codes can be a great addition to cart abandonment emails and can play a key part in driving conversions. They essentially add an extra incentive to entice customers back to complete their purchase. 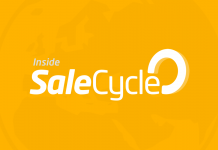 SaleCycle client Little Mistress implement their promo code in the top banner of their email to alert the customer that they can receive 20% off their order, which they came so close to purchasing at first time of asking. 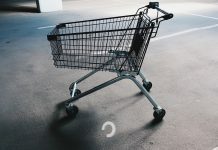 To avoid falling into the trap whereby shoppers purposefully abandon their basket to receive a discount, promo code emails should be used over a short period of time. 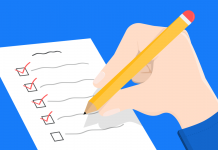 If promo codes are used sporadically, customers shouldn’t become accustomed to them and overall sales targets should not be too deeply affected. 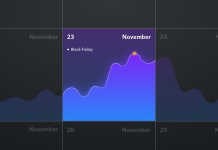 Making promo boxes less prominent on the checkout page ensures visitors without a promo code are less likely to feel like they are ‘missing out’ on a discount that everyone else could be getting. Instead of using a loud and colourful ‘Promo Box’, a subtle expandable link with less visibility throughout the checkout experience works a treat. A subtler promo box allows visitors to flow through the customer checkout without having any second thoughts on leaving the site in search for a code. Synonyms of promo code such as ‘gift cards’ and ‘vouchers”’are also a great way to make the promo code call to action more understated. With good strategic placement, shoppers with a promo code should easily be able to locate the slightly more hidden promo box without too much difficulty, while shoppers who don’t have a code won’t be unnecessarily alerted of the potential for a discount. To prevent promo codes eating into your revenue, only authorize promo codes when customers reach a specified spending target. It acts as a little encouragement for customers to reach a certain value to benefit from that awesome deal. Consequently, those customers adding more items to their basket, will also be adding to your average order value (AOV). It’s a win-win. 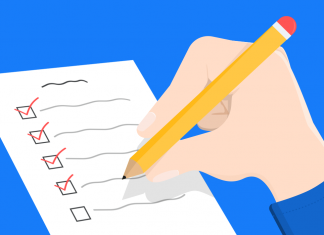 It’s important to know your customers in terms of how much they are willing to spend before they are disheartened by an unachievable target to benefit from a discount. There’s a fine line between lost sales increasing AOV, so use your data to find the right balance. 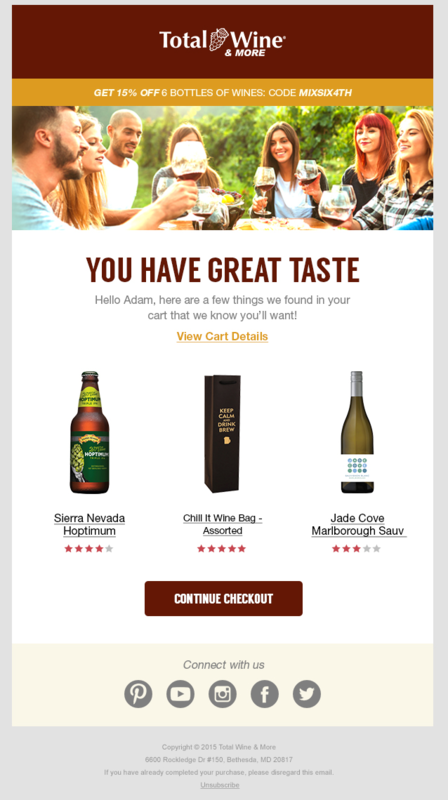 SaleCycle client Total Wine’s basket abandonment email primarily reminds the customer of what they left behind in their basket to drive them back to their site. The inclusion of a promo code strategically placed at the top of the email persuades customers to add a few more bottles of wine to their basket to benefit from a discount. After all, a few more bottles never hurts. Loyal customers are gold. If you can retain just 5% more of your existing customers, you could potentially increase a company’s profitability by 75% more revenue. It’s no secret that shoppers love special access and one way to keep your loyal customers coming back is to give them the VIP treatment. From a marketing standpoint, this is simply segmentation. 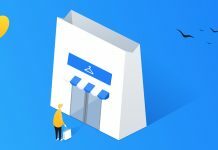 But creating exclusive promo codes made just for your most loyal customers will instil a sense of loyalty that is unique, making them feel like they are receiving a meaningful advantage. For best results offer loyalty promo codes for a limited time to create urgency. 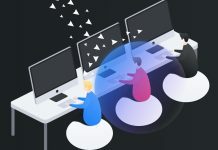 Once more, you skip the affiliate fees and demonstrate just how much you value your customers by giving them their own unique code. These loyal customers are worth impressing and with a bit of extra effort you’ll see the benefits. Another great way to keep customers loyal and coming back for more is to make things fun. 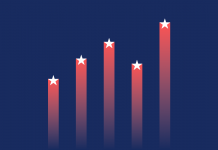 Gamifying the loyalty experience helps companies keep at the front of shoppers minds. Giving shoppers a reward (i.e. promo code) once they have purchased so many times is a great little way of saying thank you. It can often be the little push they need to go ahead and make that purchase they’ve been contemplating. Starbucks have long been the leaders when it comes to gamifying the shopping experience with over 12.1 million active Starbucks Rewards users. Their reward programme encourages customers to collect points or ‘stars’ in order to earn the benefit of a free drink or food item as well as other perks whenever they use their card upon purchase. 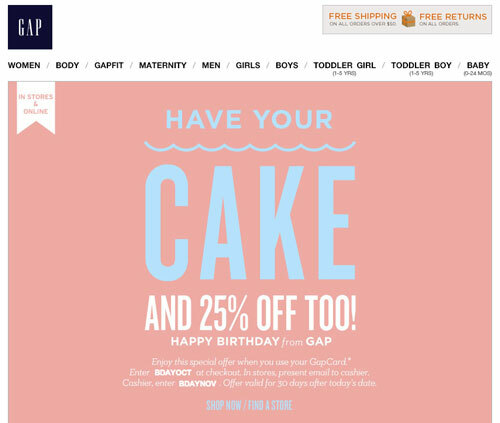 Birthday and anniversary emails are increasingly popular as brands become more savvy in using their data. 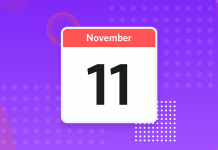 With open rates and redemptions 2.5 times higher than average across all email campaigns, these events really are something worth celebrating. 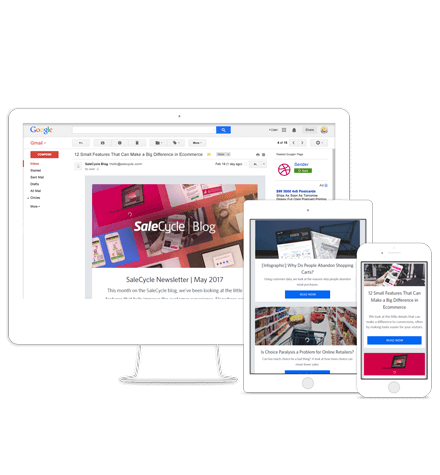 Birthday emails provide the perfect opportunity to create a highly targeted and personalized email to show your customers just how much you care. Most importantly it can actually be used to spur customers on to spend their spare birthday cash when you include a special promo code. Exclusive promo codes are the perfect way to wish your customers a happy birthday. To make sure your birthday emails have a high conversion rate, give customers a reasonable amount of time to redeem their offer. 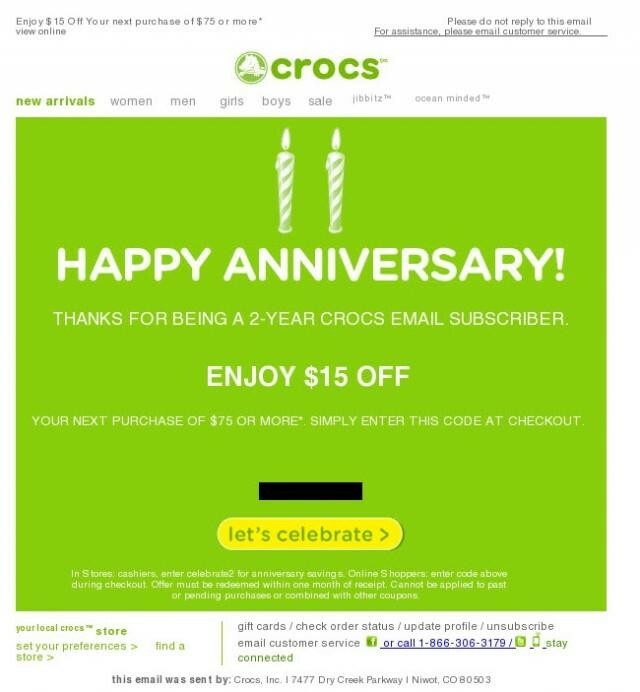 Crocs celebrate their customers’ email subscription anniversary to pay tribute to their long term relationship with the brand. As a thank you, Crocs offer customers 15% off with an exclusive promo code for their next purchase. Though it may seem small, little celebrations like these reinforce positive vibes with the customer while also driving customer loyalty. What Does the Future Hold for Promo Codes? 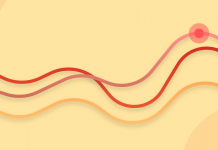 Over the past decade, promo codes have become a vital element of the customer journey. For brands to get the most out of promo codes, they need them to be both profitable for them as well as being beneficial for their customers. Based on customer’s behaviour and behavioural patterns, brands will be able to use promo codes to influence the right customer with the right discount at the right time within their individual customer journey. 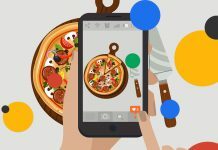 This way brands will be able to connect to customers at crucial touch points and display promo codes that are relevant to their previous actions, i.e. categories browsed, number of visits, basket value and much more etc. By embracing a highly segmented promo code strategy, brands will be able to reduce the cost of customer acquisition, increase customer lifetime value and create a flowing customer journey. 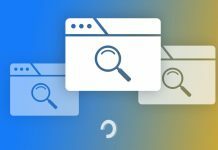 With the right approach from retailers, the days of opening up a new tab when you hit the checkout page could be coming to an end. Next articleWhat’s the Best Way to Get Started with Conversion Rate Optimization?